Express Parknfly has a payment package configuration system, meaning billing and receipt, picking up and cancelling orders. 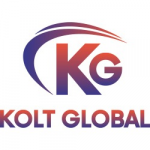 Platform users have the opportunity to subscribe to the newsletter directly from the site in order to have exclusive access to the company's offers and promotions. The website also includes a blog section which represents official source of communication with the general public. 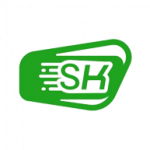 This web platform is the main way of meeting for the company with current and potential customers in the online environment. INGCAR MANAGEMENT SRL offers specialized services for car safety and efficiency of the transfer process. 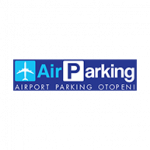 It has a private car parking with over 300 seats near to Henri Coanda Otopeni International Airport. 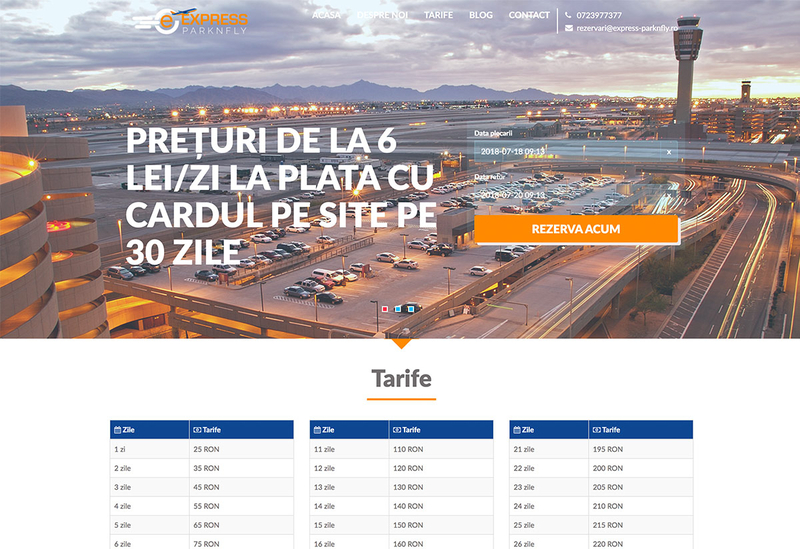 Taking into account the customers' needs regarding parking when travelling, the company has implemented Express Parknfly - online car parking reservation website. The company offers professional 24-hour parking and free transport services for clients to and from the airport. The INGCAR MANAGEMENT SRL team is made up of professionals, whose main aim is the safety and comfort of the client.